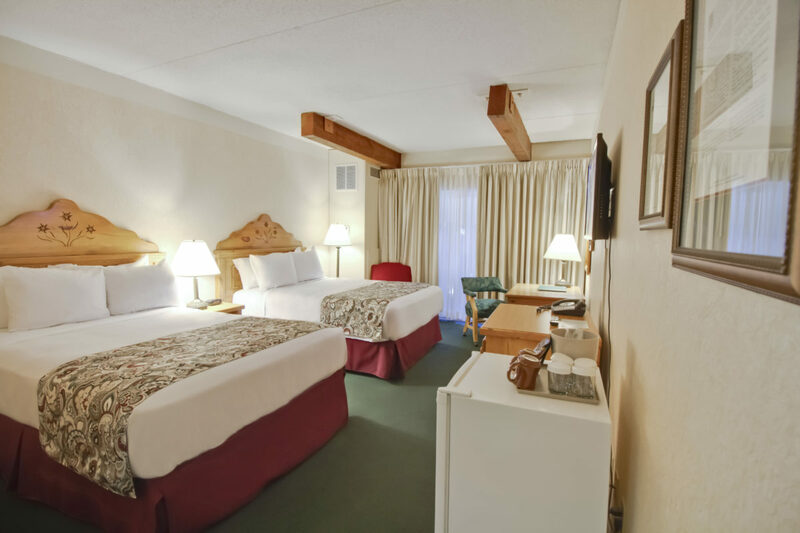 Nestled on the banks of the beautiful Cass River, the Lodge, unique in theme, is a world-class getaway for families as well as couples. 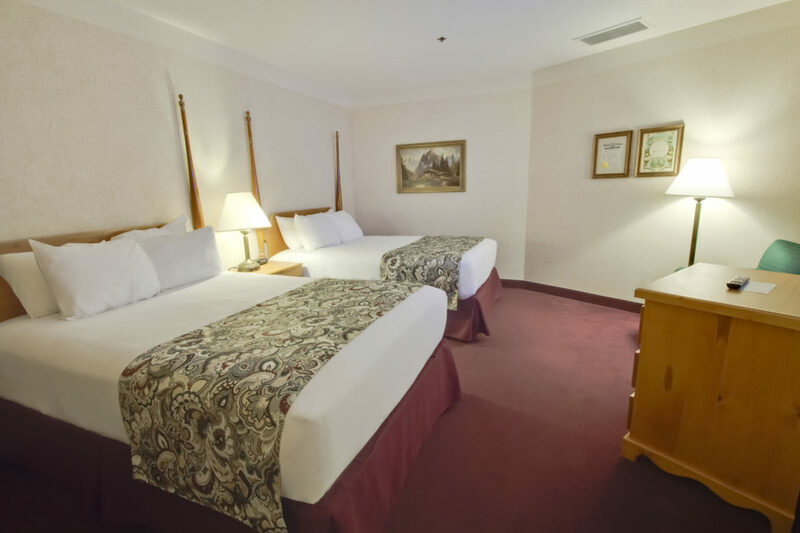 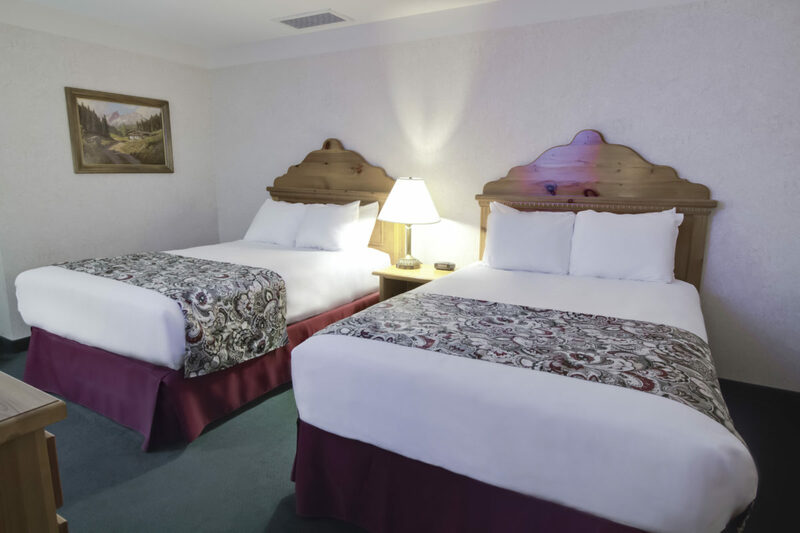 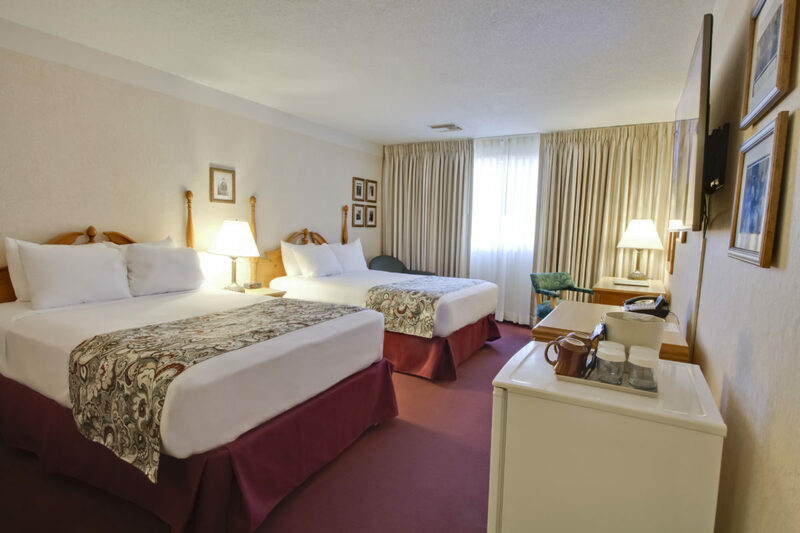 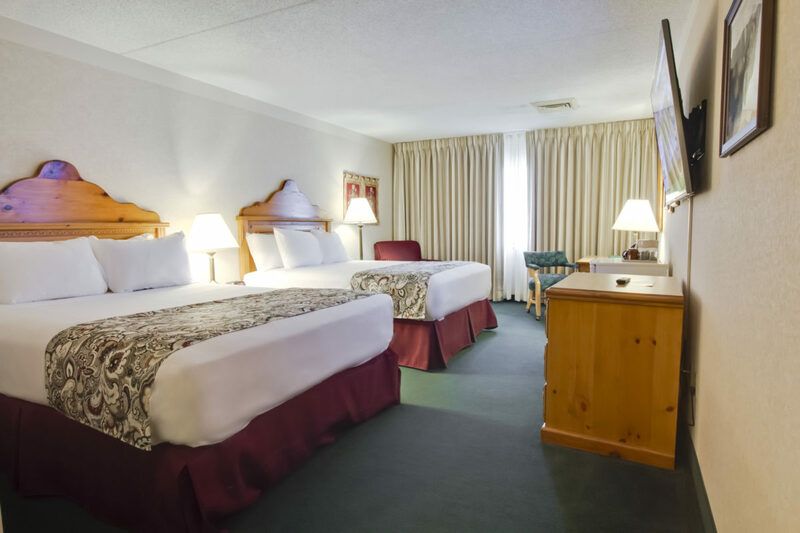 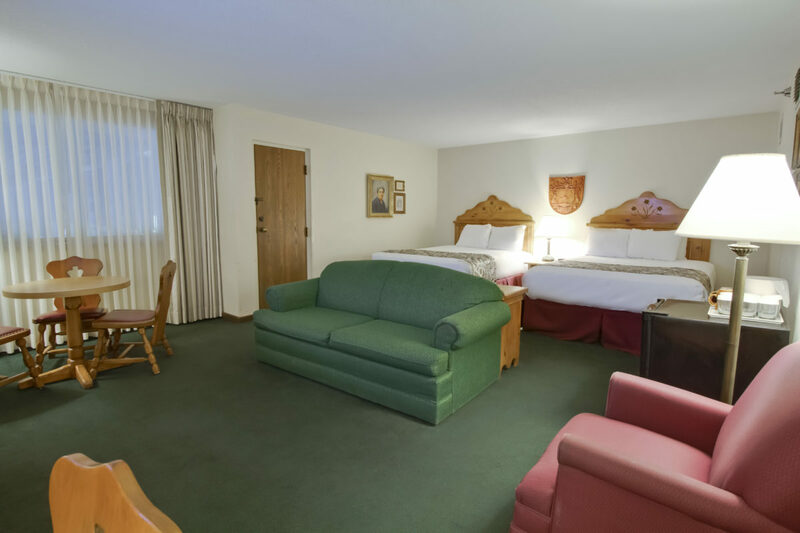 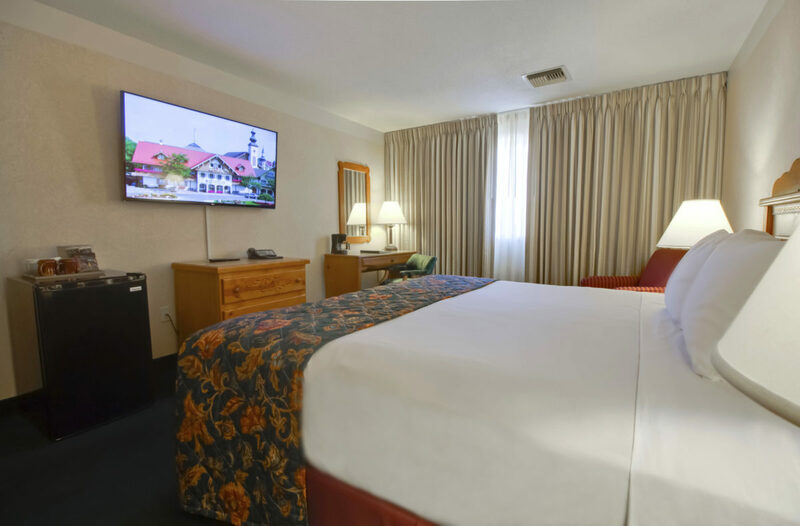 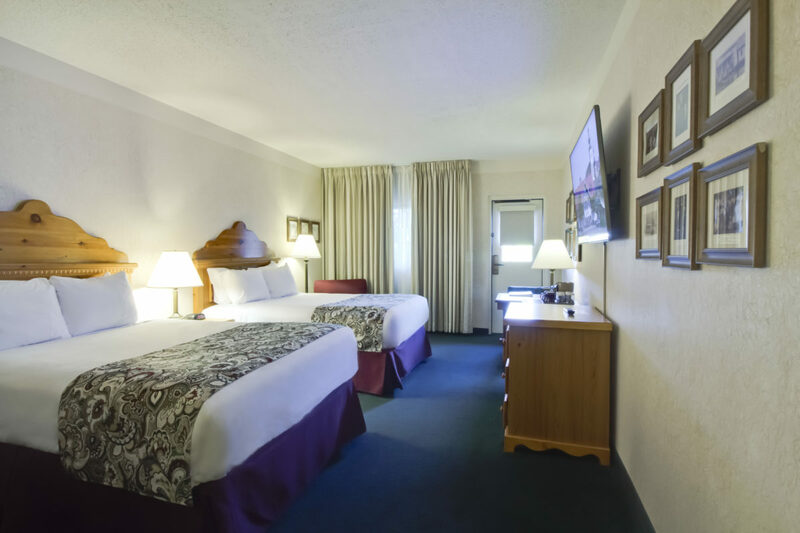 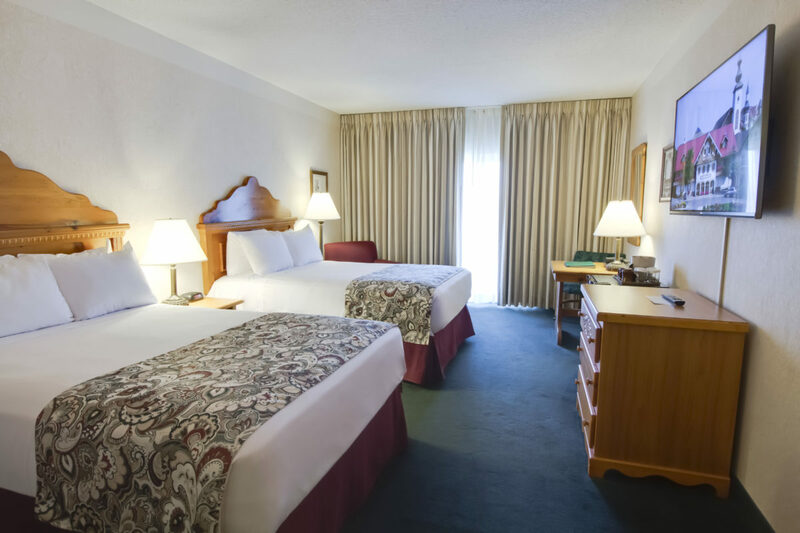 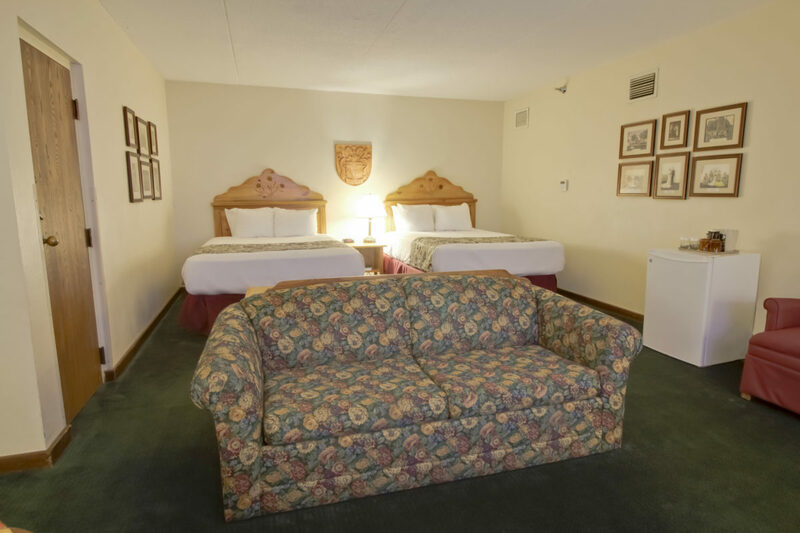 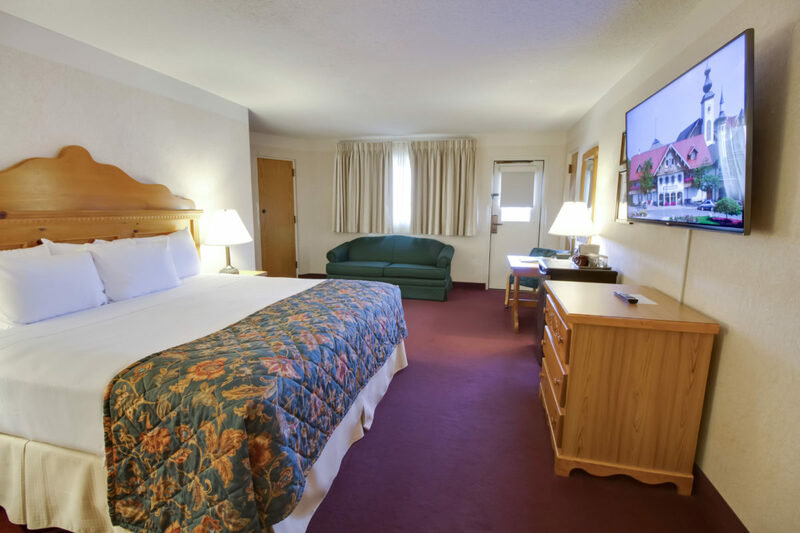 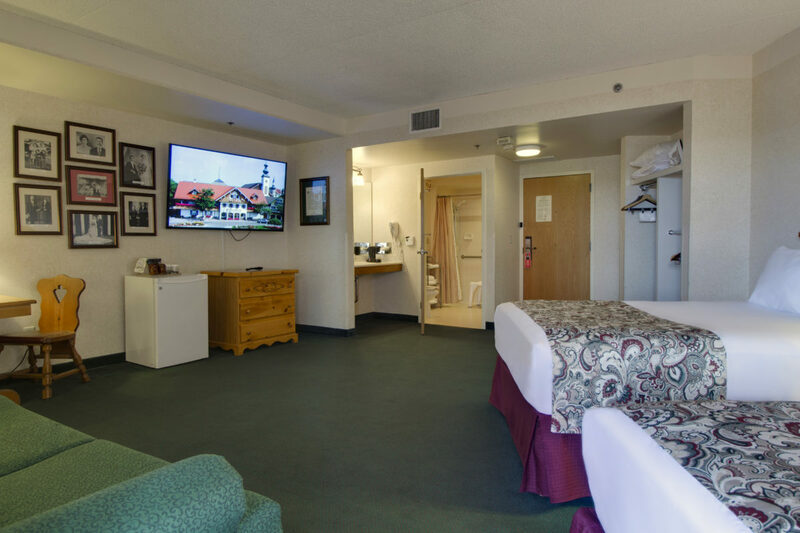 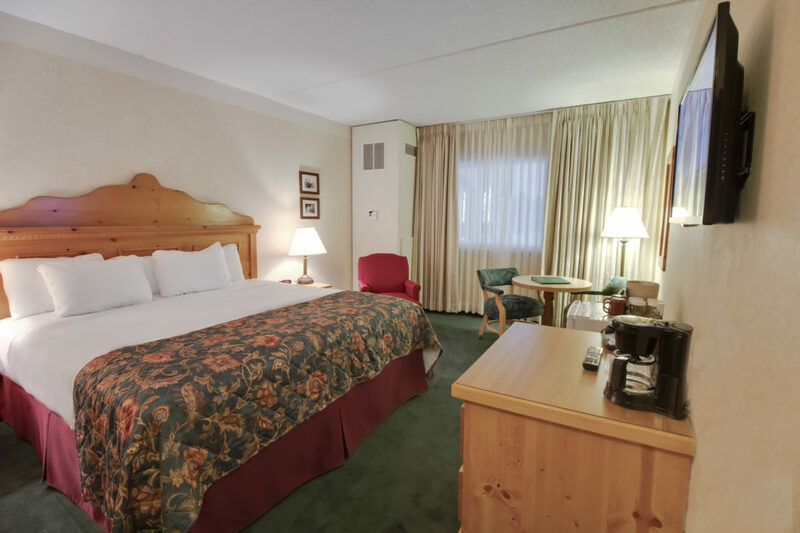 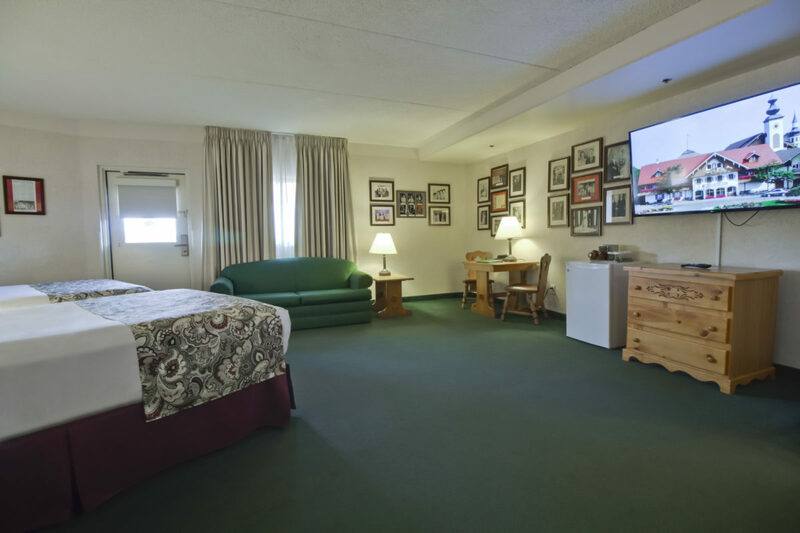 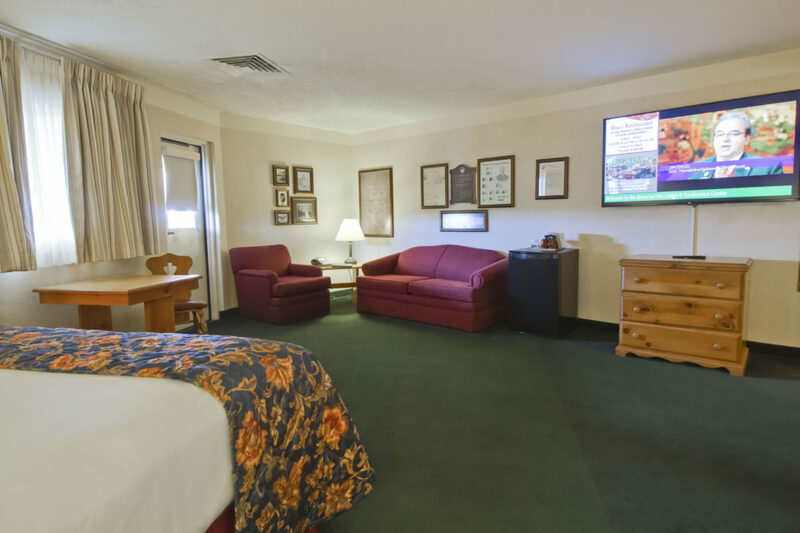 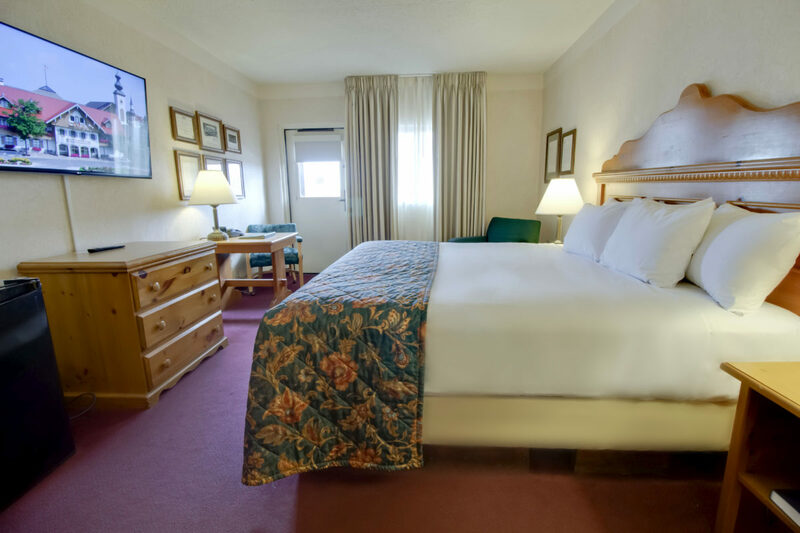 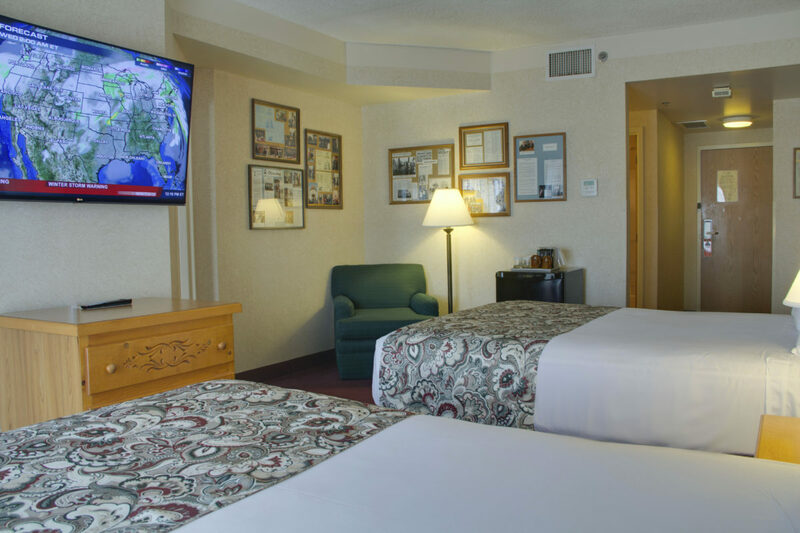 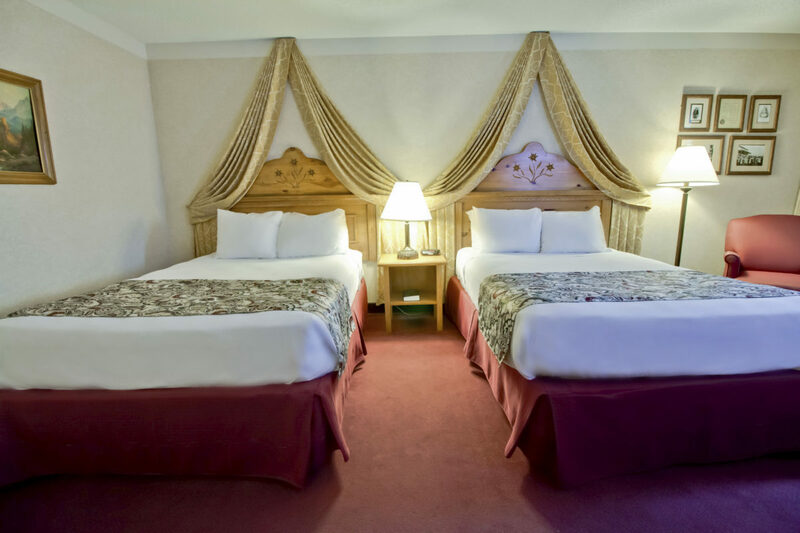 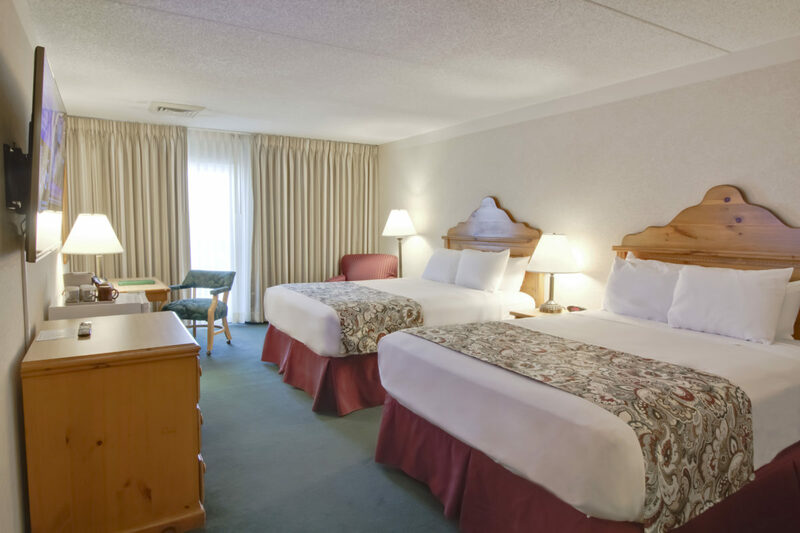 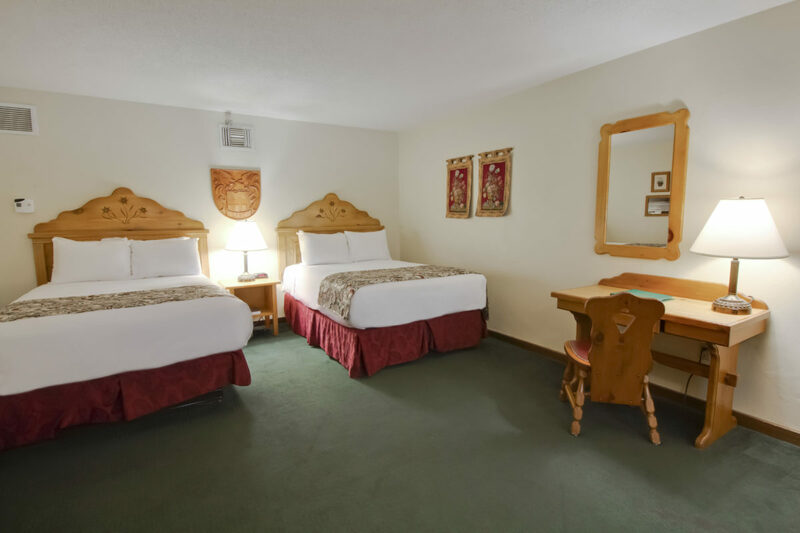 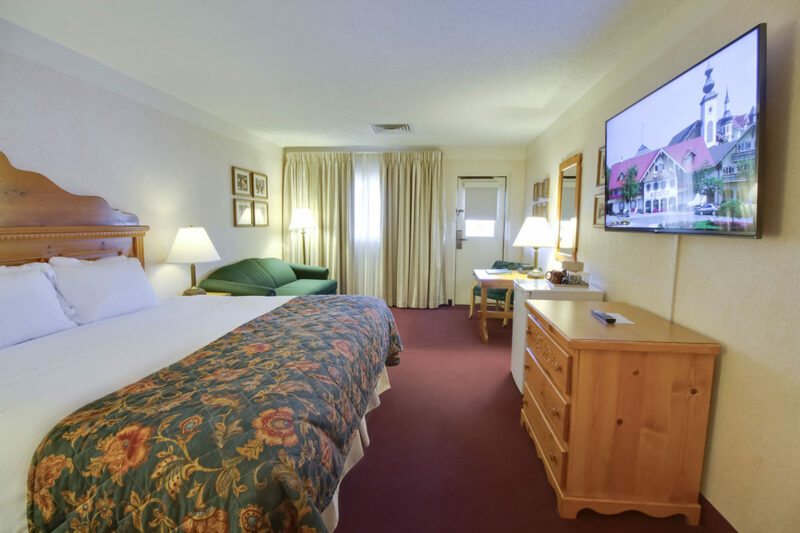 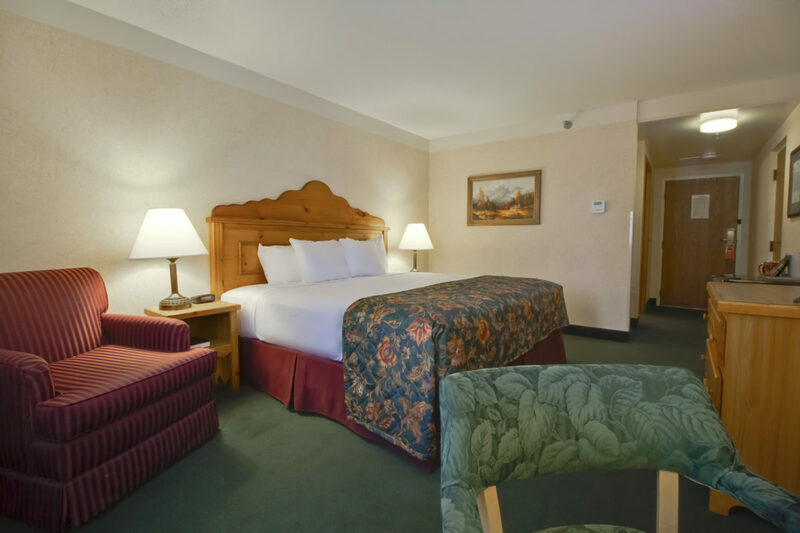 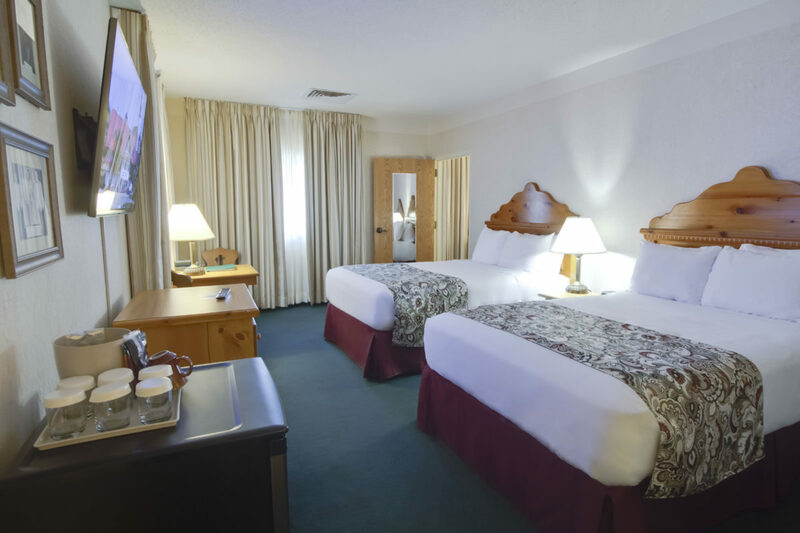 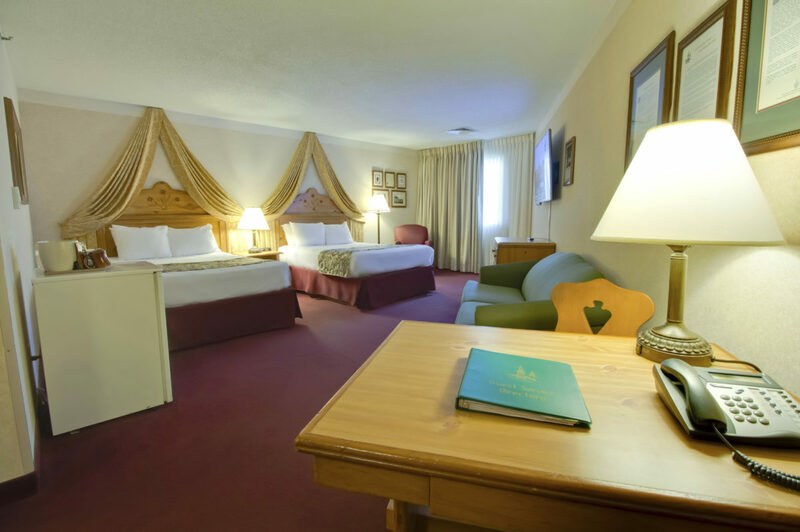 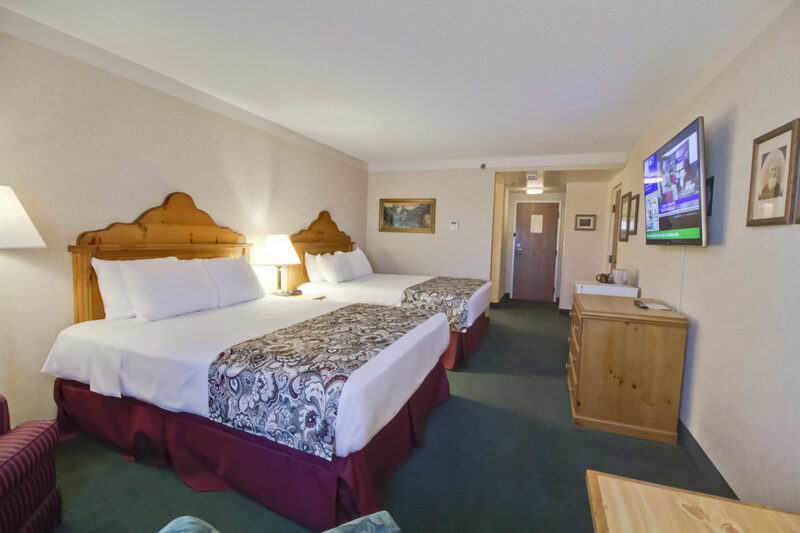 For generations, millions of people have been welcomed with our home-cooked chicken dinners, delightfully cozy beds, something fun for everyone, and warm Bavarian hospitality. 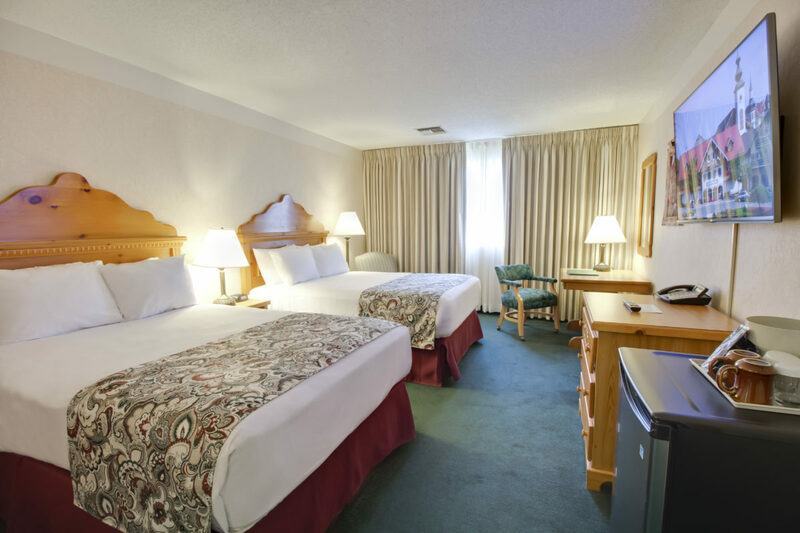 Enjoy four indoor pools and three whirlpools. 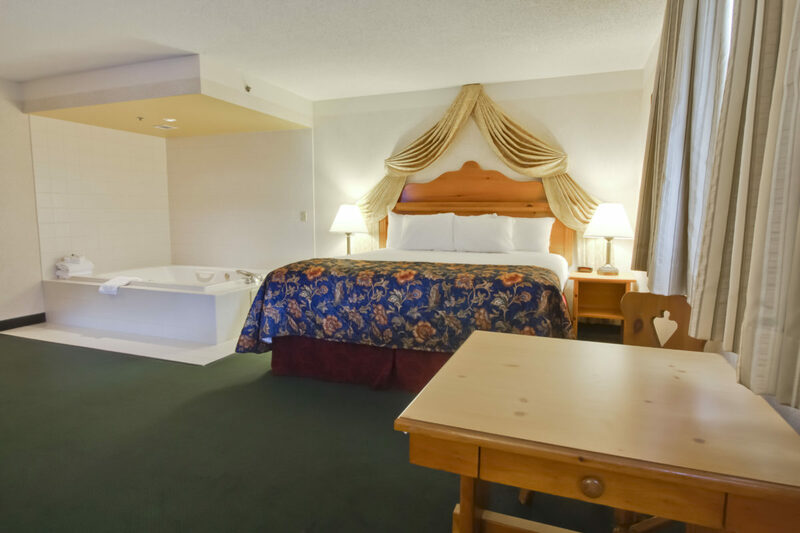 All registered hotel guests will receive wristbands to access hotel water features. 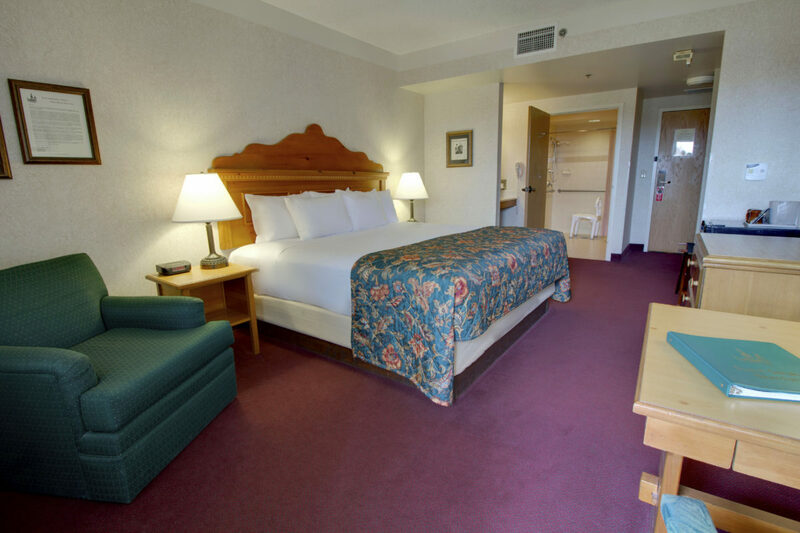 Adult only pool opens 8 a.m. – 11 p.m. daily. 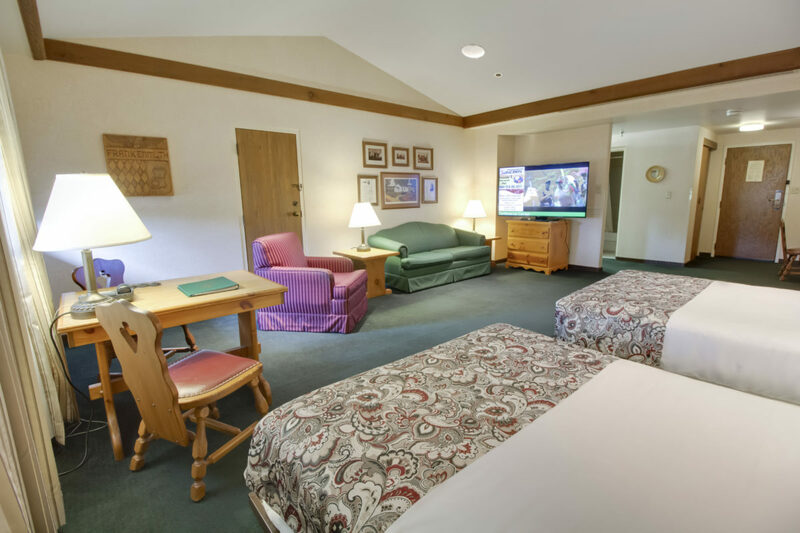 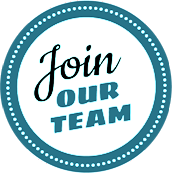 Fun Center Play Pools open at 8 a.m. – 11 p.m. Sunday – Thursday and remains open until midnight on Friday & Saturday. 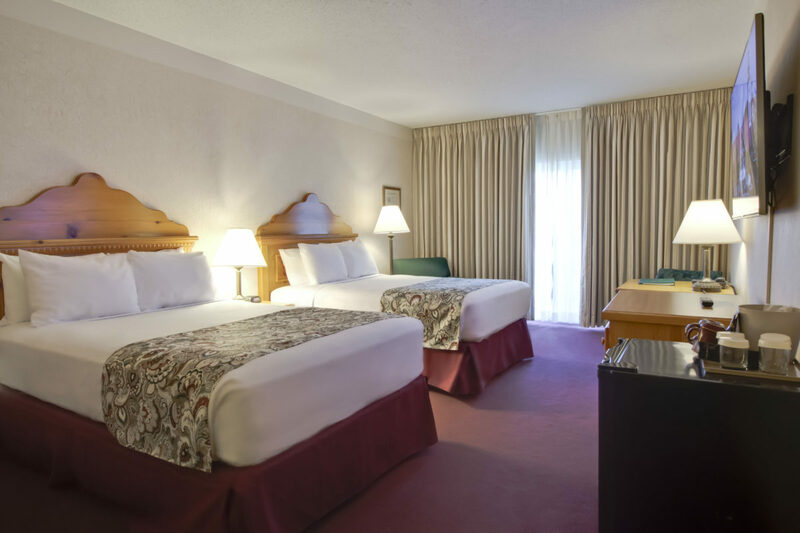 Please note all pool areas are closed daily for maintenance from 8 – 8:30 p.m. 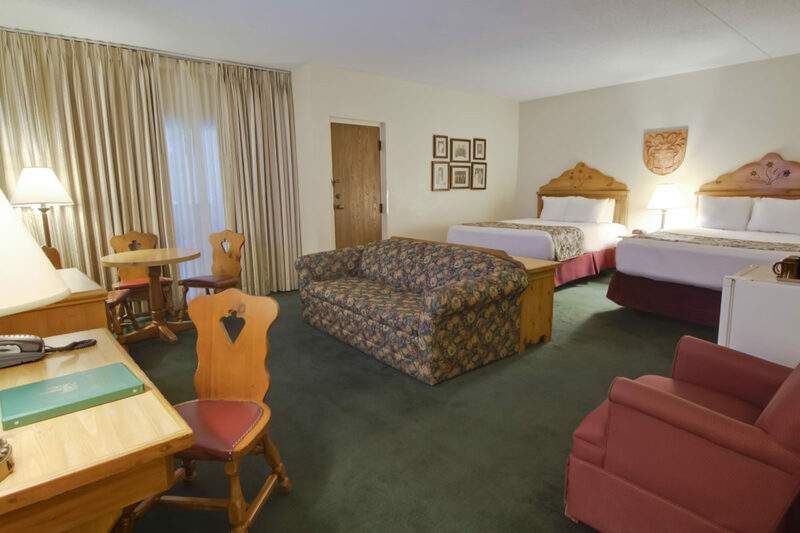 EXPERIENCE A FAMILY STYLE CHICKEN DINNER AT BAVARIAN INN RESTAURANT. 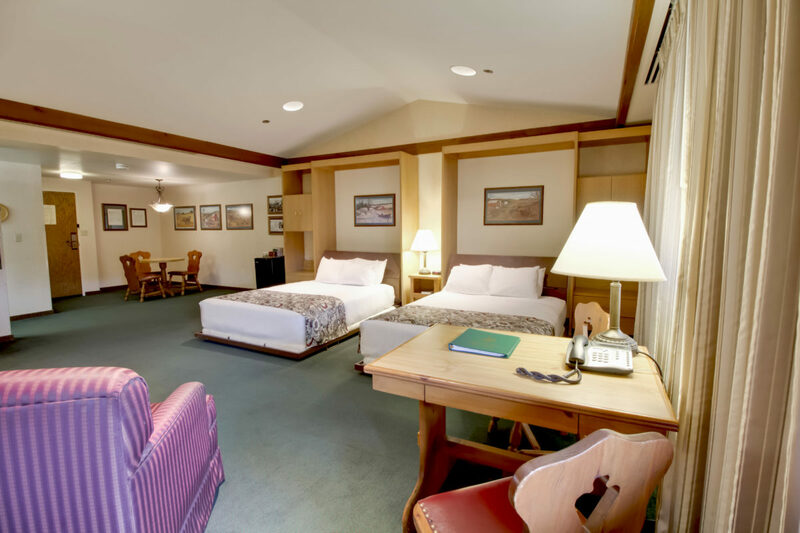 TIP: PERKS MEMBERS ARE OFFERED SPECIAL DEALS ON SELECT DATES THROUGHOUT THE YEAR! 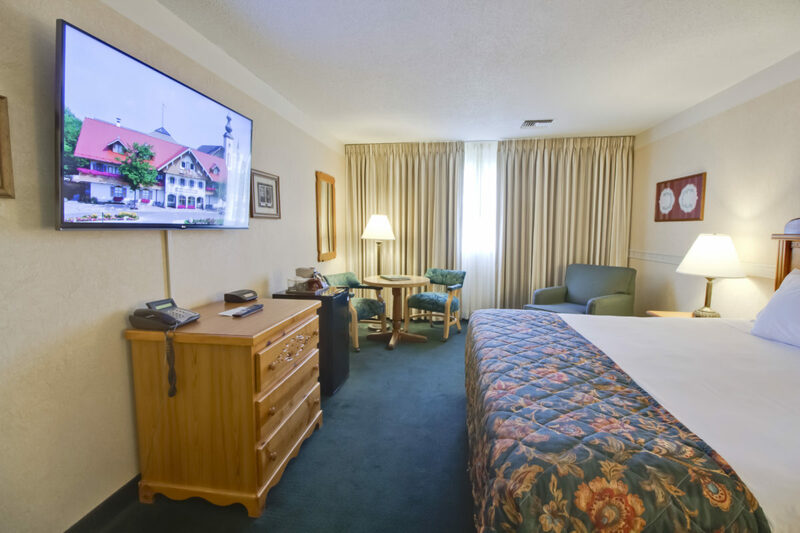 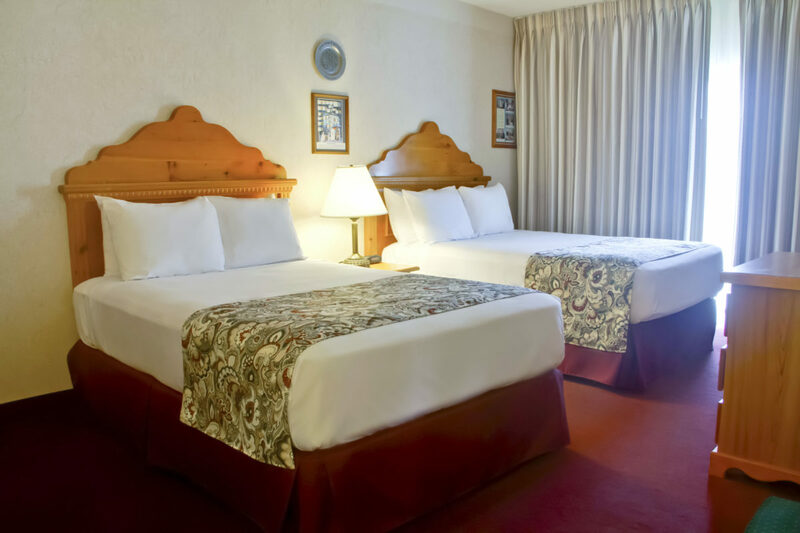 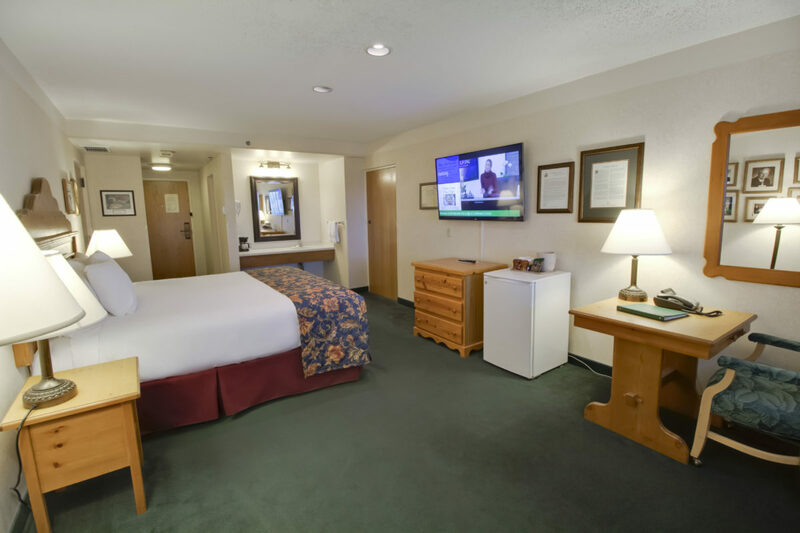 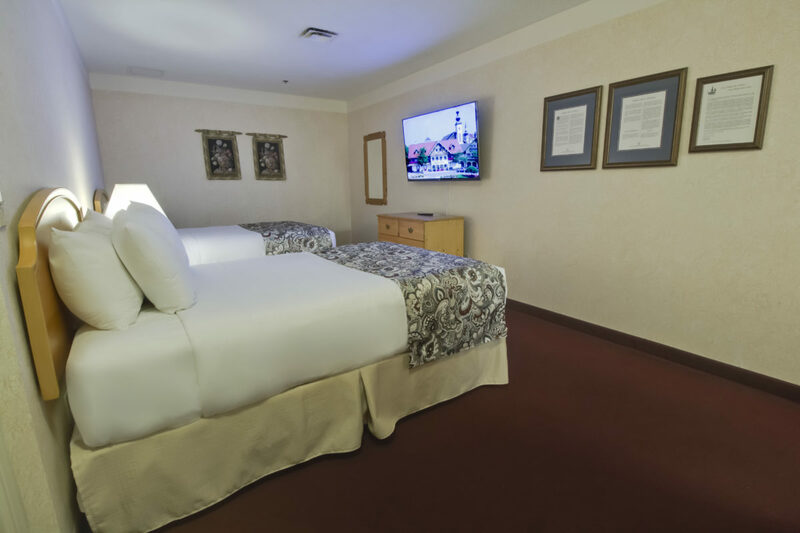 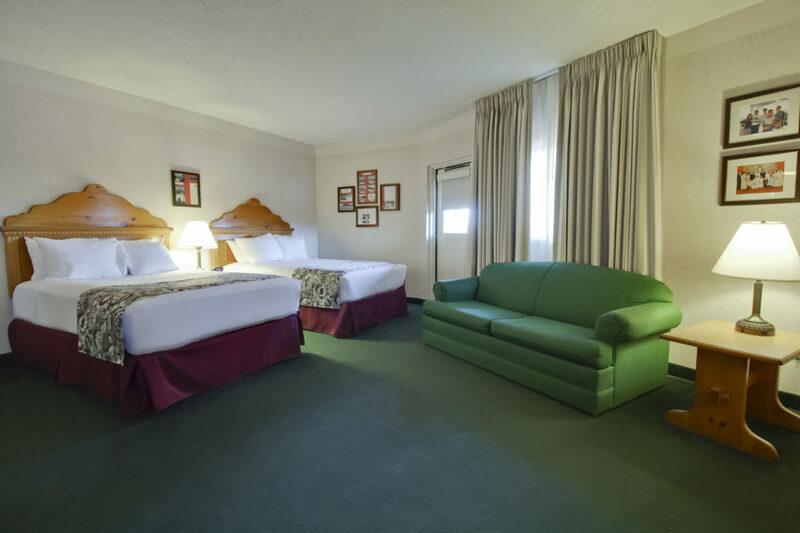 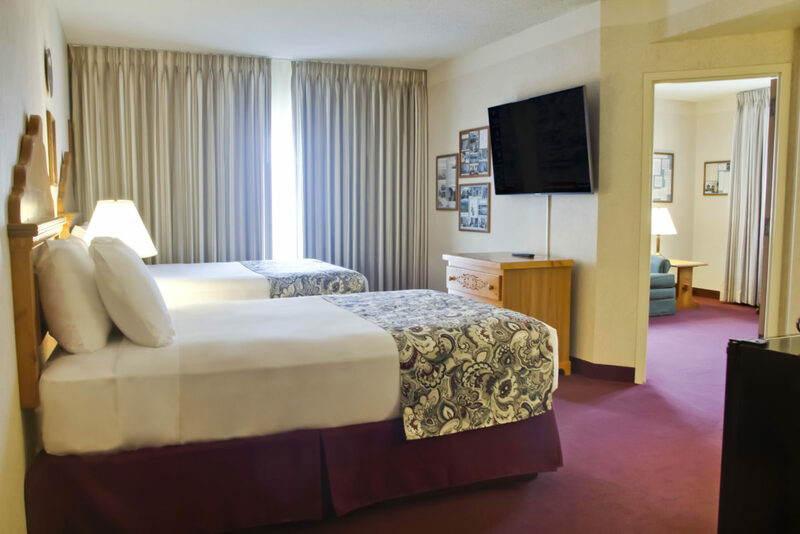 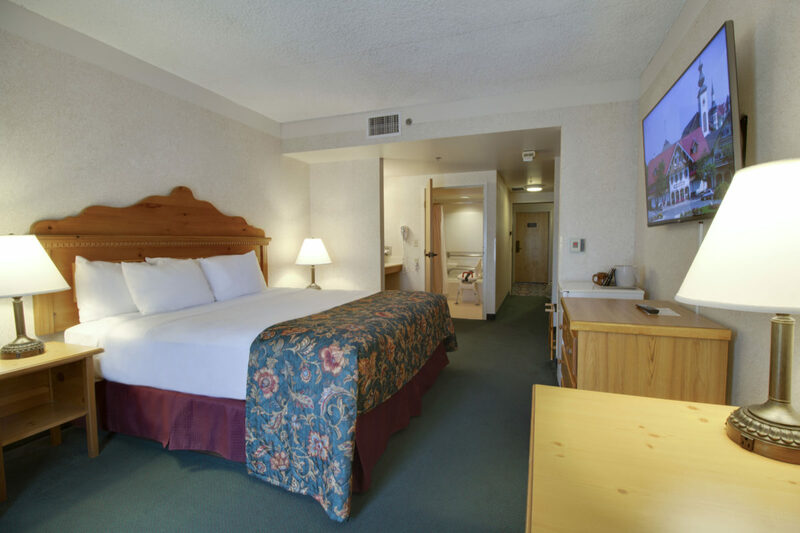 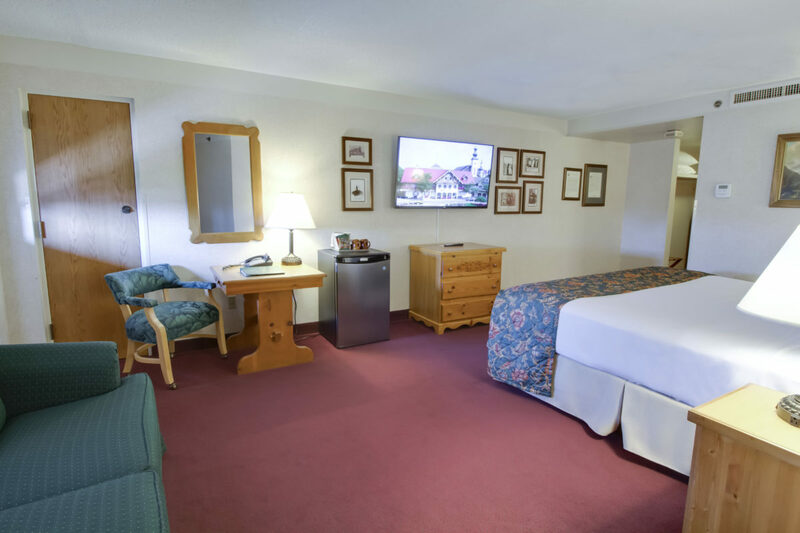 360 European-themed guest rooms, including whirlpool and family suites, all including a mini refrigerator, flat screen tv, iron & ironing board, coffee maker, and blow dryer. 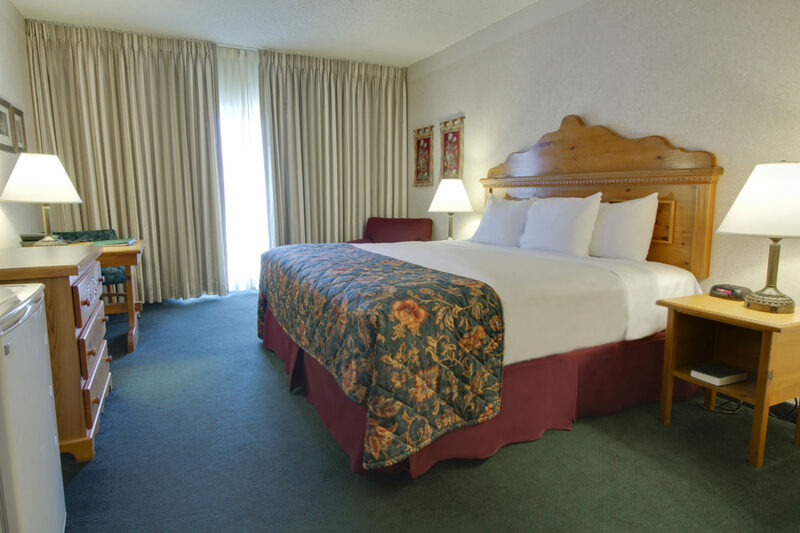 Check-in time is 3 p.m. and check-out time is 11 a.m. 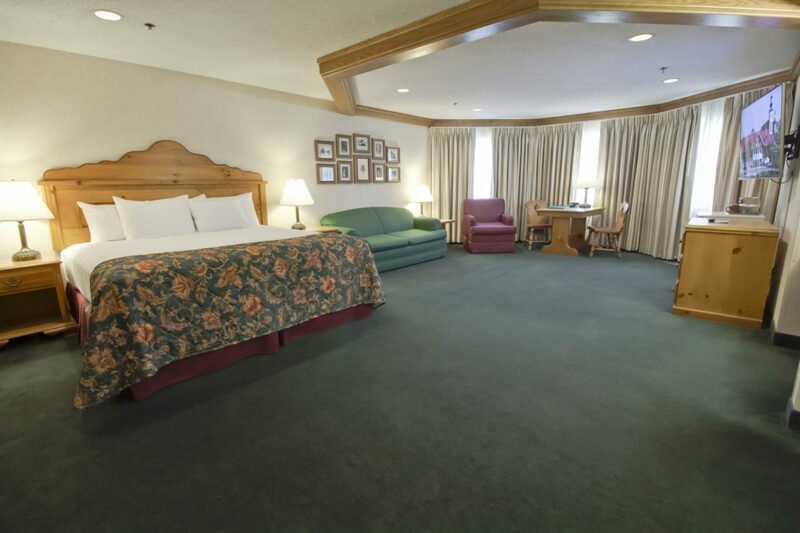 Please note, we are a non-pet property. 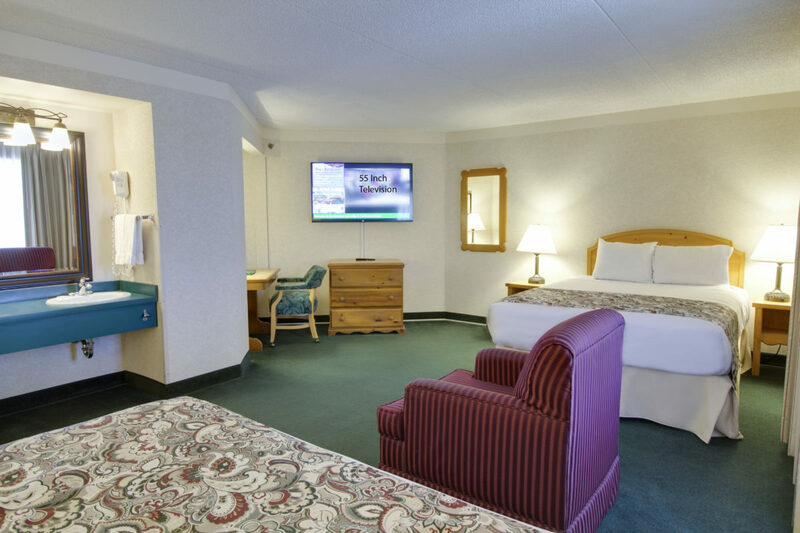 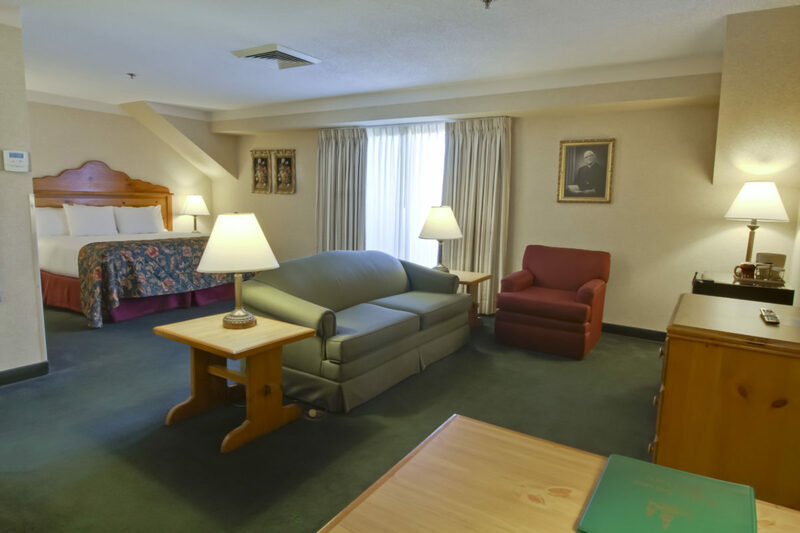 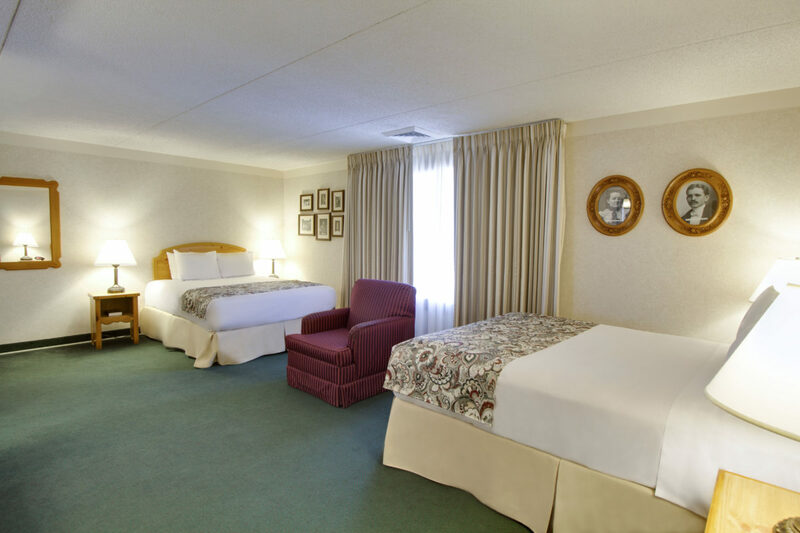 Free Wi-Fi internet throughout public areas and in guestrooms.